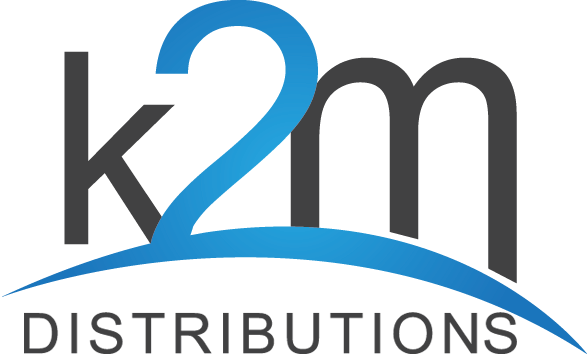 Welcome on K2M DISTRIBUTIONS website. We are specialized in the distribution of engines in France since 1999. Professional quality products at an affordable price ! Merchant approved by Guaranteed Reviews Company,clic here to display attestation.